In this unit, you will make a full range of popular sympathy floral designs. A great starting point for a career in floristry, this unit is designed to equip you with the skills, techniques and confidence to make beautiful funeral and sympathy designs. This unit is essential if you want to specialize in this area or work in a Florist shop. A sample of designs you will be making are listed below. 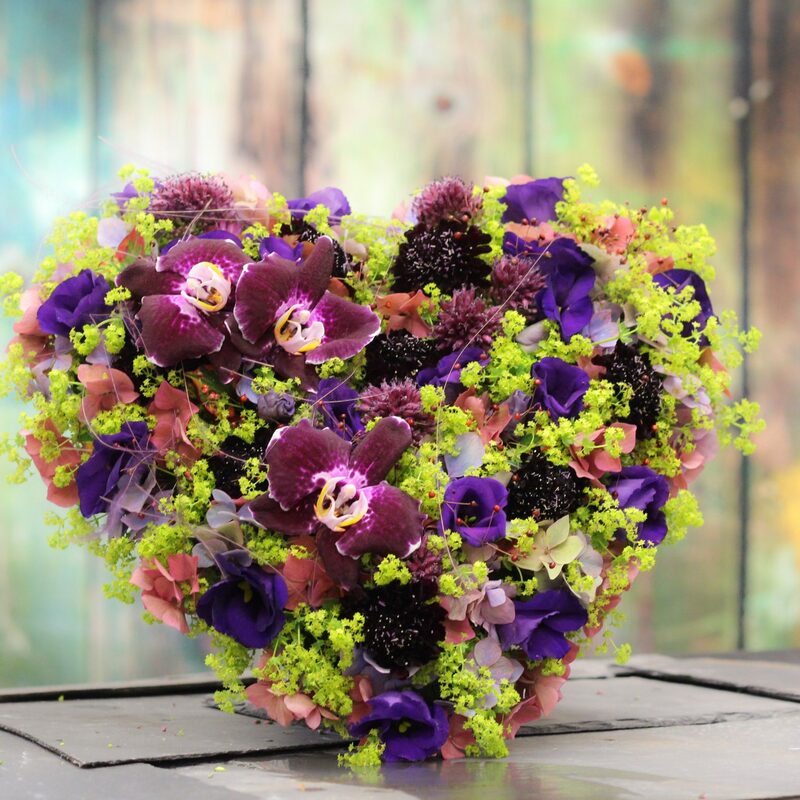 In this unit, you will receive step by step tuition, technical instruction and demonstrations, tricks of the trade, with a qualified florist who will support and guide you to successfully complete the unit. Once you have completed a unit you will receive an British Academy of Floral Art certificate of completion.